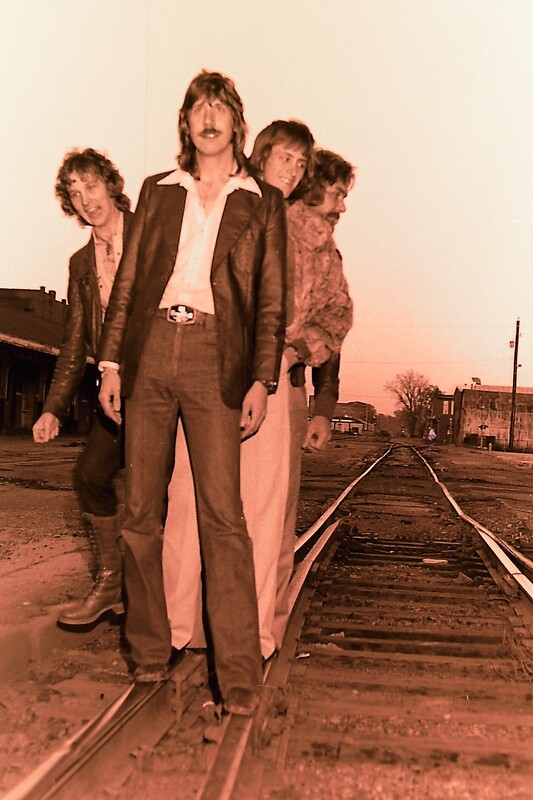 Here is yet another selection from the Rock Island photo session done in October of 1978. Once again we are clowning around. Has anyone seen the movie “The Incredible Two Headed Transplant”?